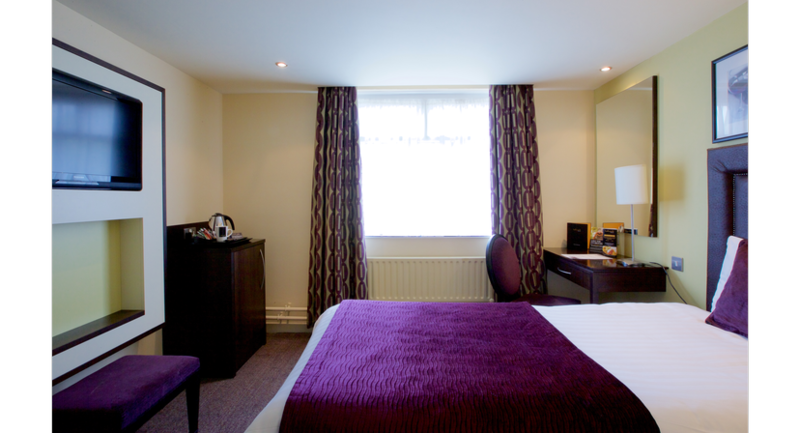 The Hallmark Hotel Manchester has some of the best facilities in the north west of England. Our Merlot Suite even has a reinforced floor which means heavy equipment can be brought in. 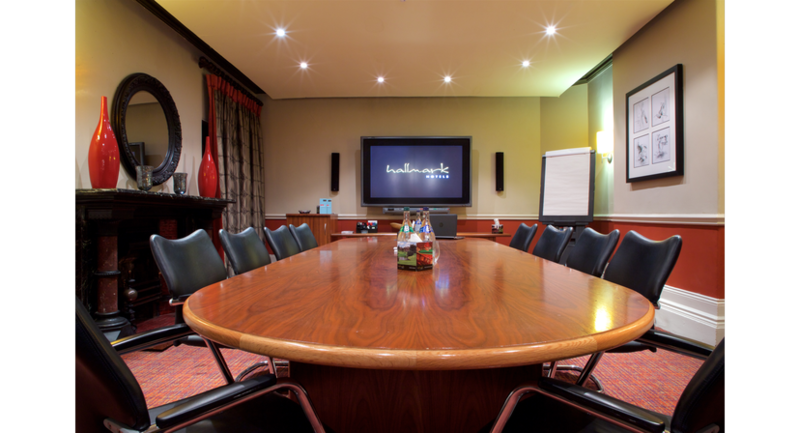 Whether you’re organising a board meeting for a dozen senior managers or a major product launch in front of 500 retailers, trade partners or sales force, you’re in the right place. 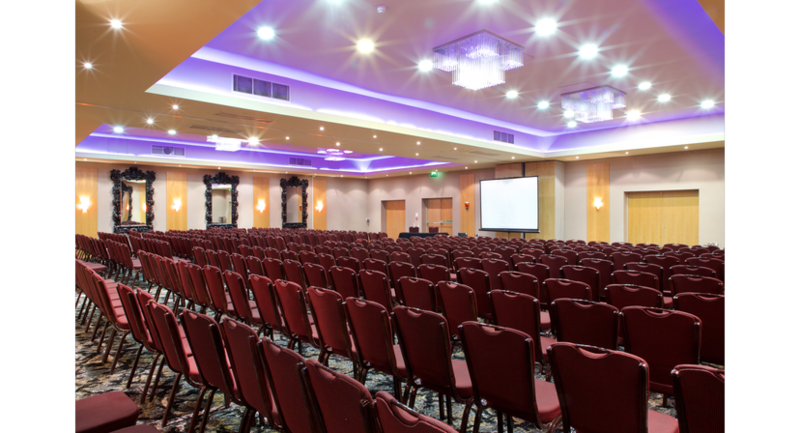 Our team is made up of professional event coordinators with the experience to help you deliver against your business objectives. 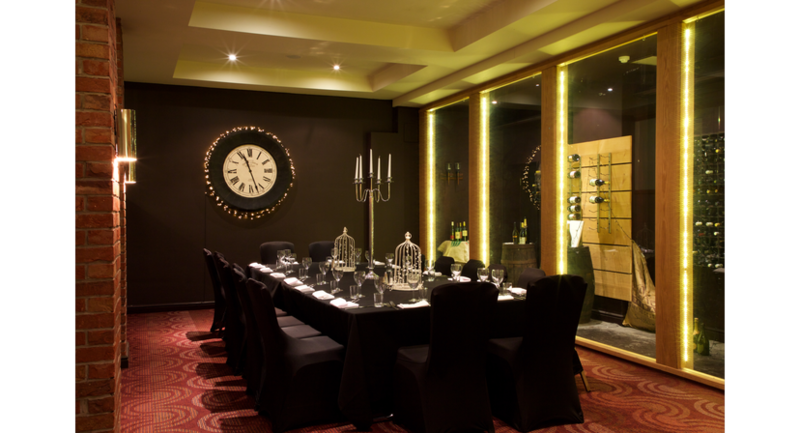 We have nine rooms in total and these can all be configured in a variety of ways, from open plan for a cocktail reception through to theatre-style for presentations. 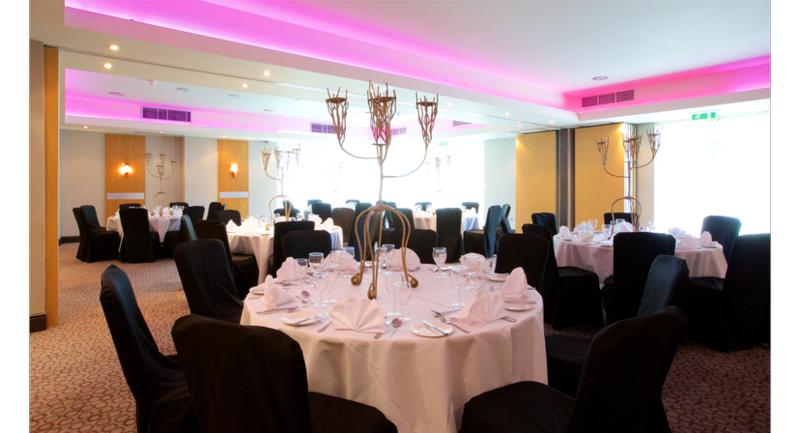 Whether it’s team-building or training, networking or sit-down dinners, we can help. Please just contact our team and let’s start planning your next event. 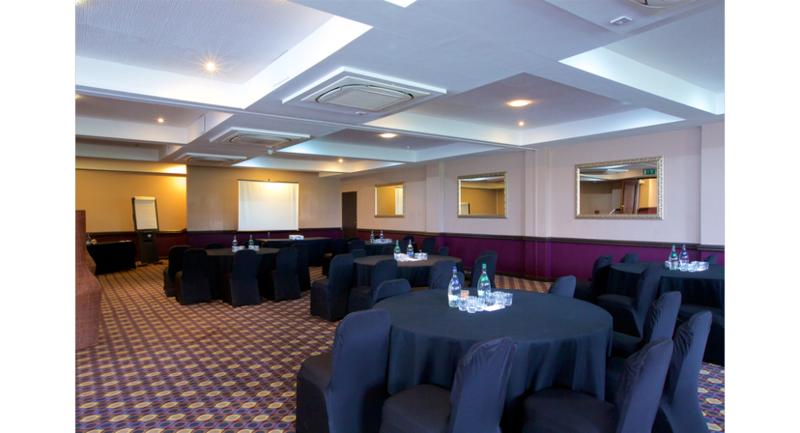 All of our 88 bedrooms have free WiFi, a spacious working desk and comfortable chair – just right to ensure your delegates and staff arrive each morning, well rested and relaxed. 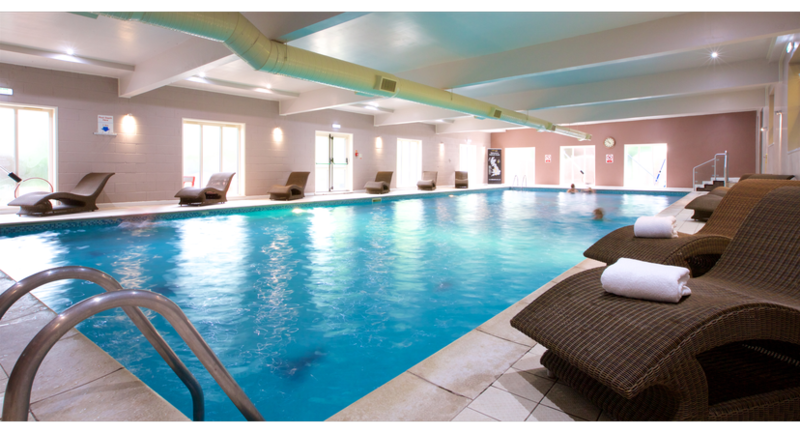 All guests and delegates have free use of the health and leisure club, and our clients always find it very positive for productivity and focus.